What about Dynagroove black label with no DG such as Sonny Rollins album “Now’s The Time!-RCA 2927”? Some c.1963-64 pressings had different pressing dies than the traditional “deep groove.” Such were more common on Canadian RCA pressings from Smiths Falls than here in the States (if one saw articles on Capitol’s 6000 LP series online, with samples of RCA-pressed albums shown). If you see it, might that be what you’re referring to? 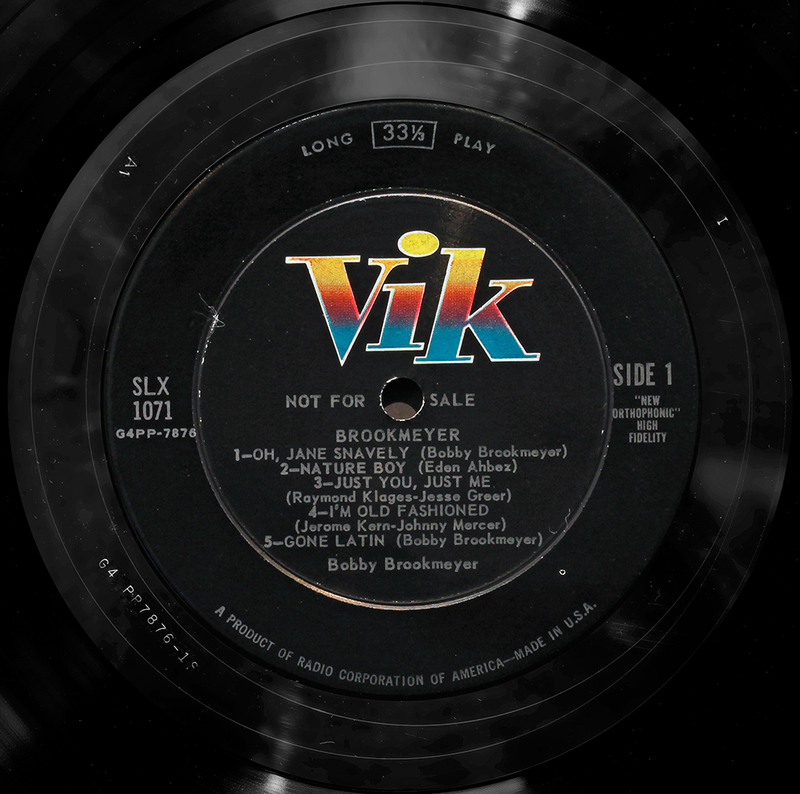 Or does your copy have the white text “dog on top” label from 1965-68, pressed near the very end of that label design’s life when Indianapolis was transitioning away from the DG to the 1″ pressing ring indent which would be more associated with the dreaded (to some) Dynaflex pressings? My USA mono copy LPM-2927 has got deep groove. 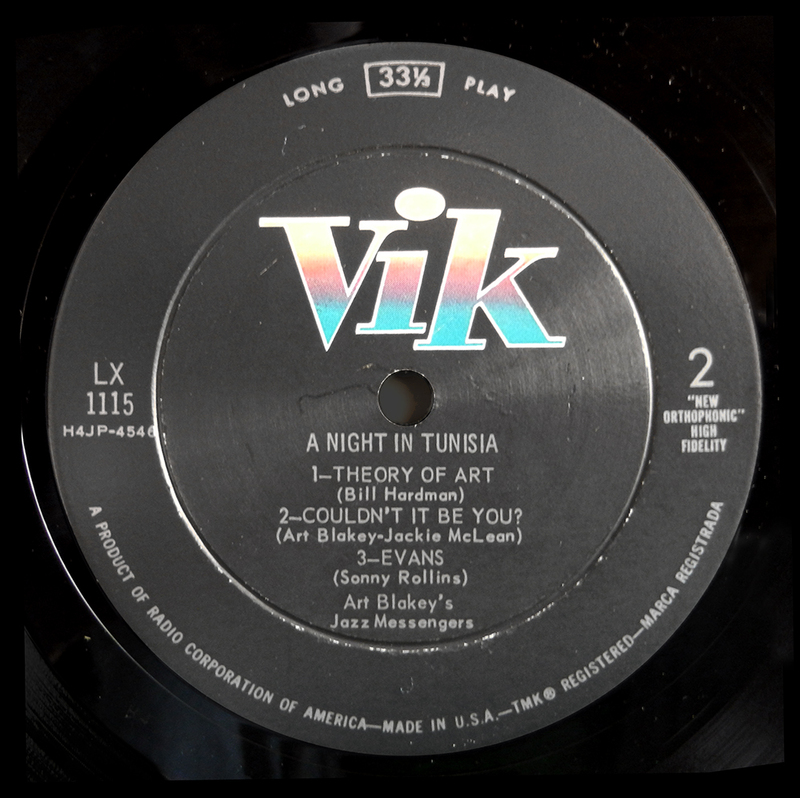 The deep groove dimensions of RCA pressings, dating to around the mid-1940’s, were 2.7265625″ ± 0.0078125″ on the inner side and 2.8203125″ ± 0.0078125″ on the outer side. 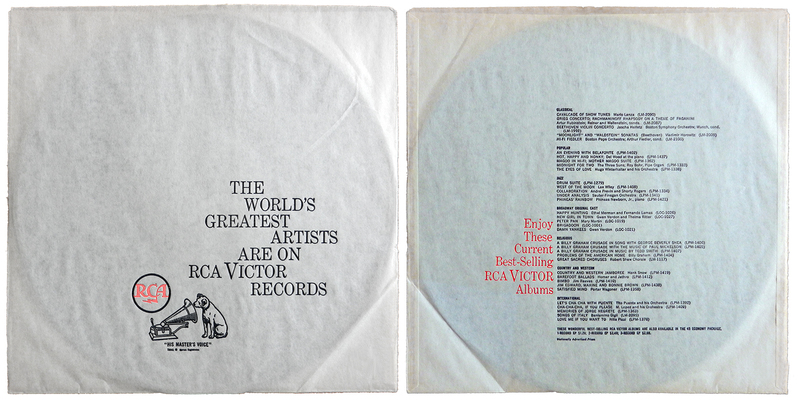 (The last DG’s pressed by RCA would have been 1968 in Indianapolis, just prior to the introduction of the sunburst orange label with the “modern” RCA logo – a can of worms as it stands here; fall 1969 in Rockaway [among the last DG’s with these dimensions being contract pressings of The Beatles’ 1969 Abbey Road LP on Apple]; fall 1970 in Hollywood [just in time for the full conversion to their infamous ‘Dynaflex’ system]; and 1971-72 in Smiths Falls, Ontario – to be replaced by a 1″ pressing ring which, at least in Rockaway, also variated in a kind of DG whose dimensions were 0.984375″ inner and 1.078125″ inner.) 1954 – the year the “color Nipper” label design (a.k.a. 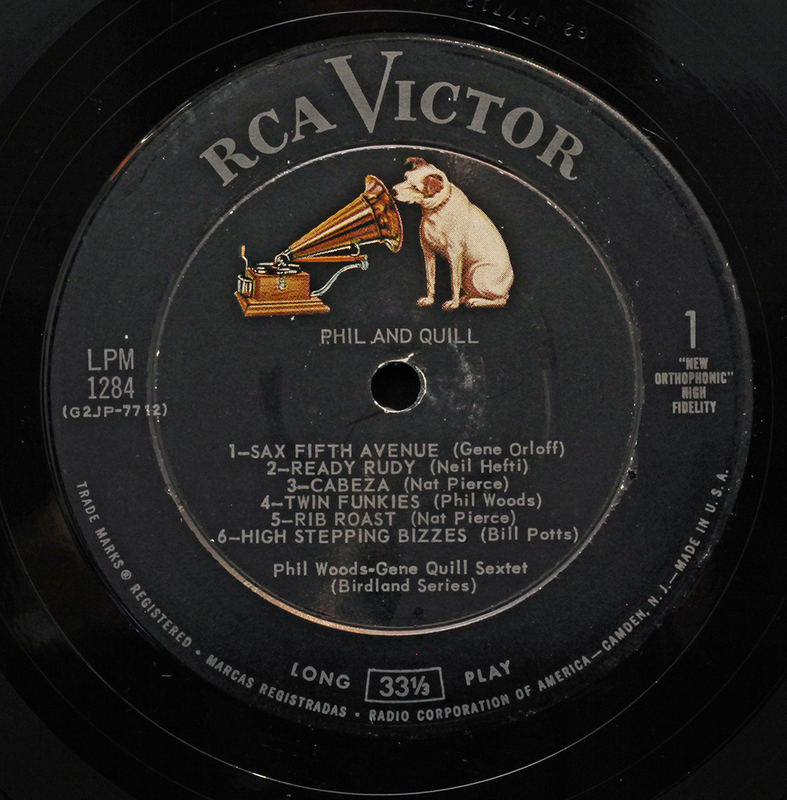 “black label, dog on top”) was introduced – saw the introduction of “Gruve-Gard” which was RCA’s own development along the lines of Allan R. Ellsworth’s patents for record manufacture (raised outer edge and label area, tapered playing area), only they didn’t have to pay patent royalties as those who used Ellsworth’s system did (such as Capitol). The curved rim print at bottom changed on new releases around September or October of 1959, which saw “Camden, N. J.” disappear from same. Until early 1958, RCA lacquer mastering had a .0125″ (⅛”) eccentric groove after the lead-out, changed in early ’58 (just in time for the intro of stereo discs) to about 2 turns of what Graham Newton, a former mastering engineer at RCA’s Toronto, Ontario studios, termed “catch groove” – spaced at what Scully called “32 pitch” and whose actual spacing was 32.3125 lpi (which, up to mid-to-late 1967, also served as lead-in pitch) – which came after the lead-out but before reaching the concentric locked groove – a process designed to activate automatic record changers. 4-pitch lead-out was used on LP lacquer mastering to the end of 1959 or beginning of 1960, after which they switched to cutting 2-pitch (used on 45’s since the model 601-type Scullys were first phased in at RCA’s studios in early 1951), before switching back to 4-pitch for all speeds (LP and 45 at this point) around October 1964. (1967 was when, on mono LP’s, they switched to cutting with 15-pitch [14.729167 lpi] lead-in groove, to correspond to the 16-pitch [15.583333…] lpi used to cut lead-ins of 45’s since 1961.) Now this is only the mono part – notice I didn’t get to ‘Living Stereo’ cutting protocols or the 1961 switch to Neumann AM-32 lathes for cutting in stereo. It should also be pointed out that there is a slight difference in the Nipper presentation from the 1.4 to 1.5 label illustrations, if you look very closely. Not to mention far darker maroonish color used instead of magenta in the four-color process to about 1958 (which also explains why “shaded dog” releases on RCA’s Red Seal label to that year were maroon rather than bright red). The changeover from the 1.4 to the 1.5 Nipper variant began in the Indianapolis pressing plant around 1960, and wove its way to the Rockaway, NJ plant around 1961-2. 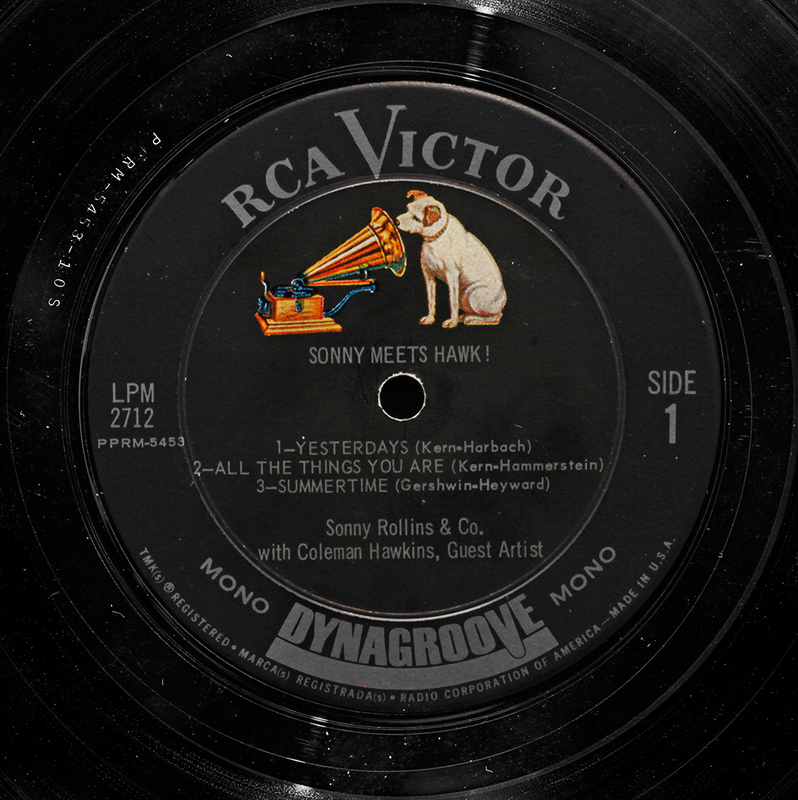 Some Hollywood pressings in 1960 also had the 1.5 Nipper variant, albeit with brighter CMYK colors. The basic RCA pressing plant lineup, from mid-1954 to early 1973, were as follows: Rockaway, NJ; Indianapolis, IN; and Hollywood, CA. The Indianapolis plant (identified by a stamped steel-beam or stick ‘I’ in the deadwax) was situated at 501 N. La Salle Street from 1939 to 1979, after which they would move to 6550 East 30th Street until final cessation of vinyl manufacture in 1987. Rockaway (large stamped or handwritten ‘R’) was in operation from 1954 to ’73 (at least two locations during their time there, the last being at Greenpond Road), and the Hollywood plant (stamped ‘H’) – at 1016 N. Sycamore Avenue – began sometime in the late 1930’s and was closed in 1976. They had other plants earlier in their existence, namely at Camden, NJ up to 1949; Canonsburg, PA, beginning in 1947, with conversion to all-45 RPM production in late 1949 (stamped ‘C’), and closed around 1953; and New York (where? ; faint stamped ‘N’), which generally handled custom clients in all speeds and pressed RCA’s 45 promos, and whose existence (if based on old Billboard articles and my own collection) stretched from about 1949 to 1955. You are not referring to 78 RPM records here, are you? No, seriously, I am not quite certain when RCA made their first LP records, but I am pretty sure Columbia introduced the LP in 1948, and RCA in turn created their 45 RPM disks. Aside from some early attempts that didn’t make it into mass production, I think there were no long playing records before 1948. RCA first pressed LP’s in early 1950, after many key artists (such as Arturo Toscanini) threatened to jump ship to other labels over RCA’s refusal up to that point to adopt the format, having introduced the 45 in spring 1949. 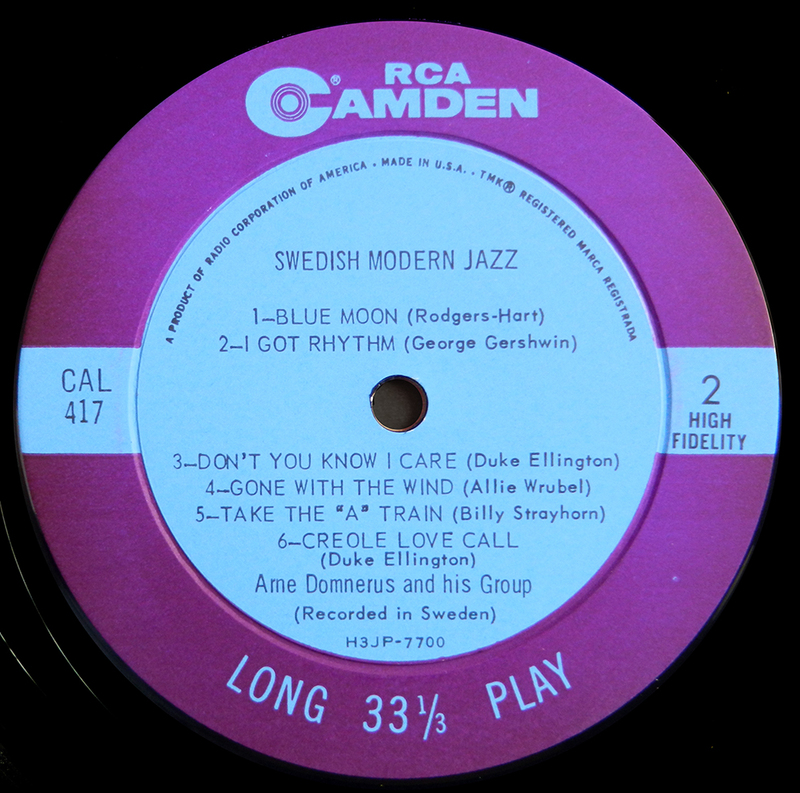 As we can see from the article on Blue Note deep grooves, RCA’s DG’s did indeed date back to 78 RPM days and, as characteristic of the industry, was carried over to LP production. Thanks for the additional info, and also for your interesting post above. 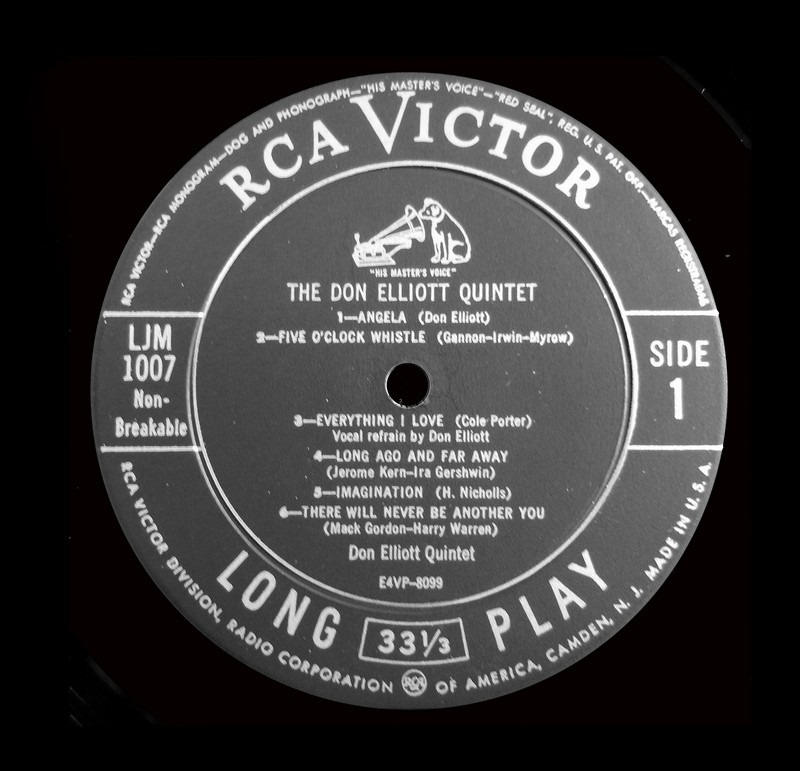 So you were indeed referring to those mid-40’s 78 RPM disks, some of which I remember having seen with DG (Duke Ellington’s 1945 Victor recordings in particular). I am not a 78 collector, so my knowledge is limited.